Anya Liao: What Do You Need To Do To Make Things Right? 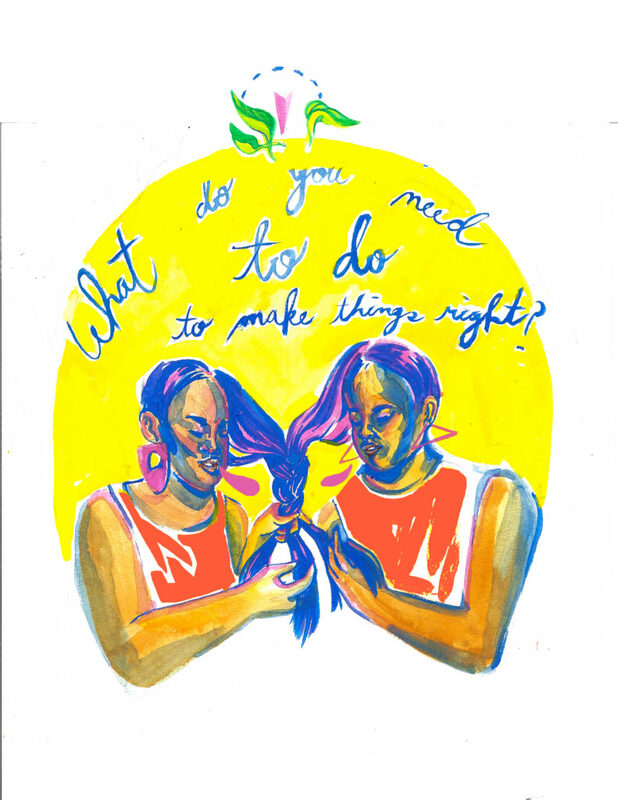 “What do you need to do to make things right?” This poster was created by St. Louis based artist Anya Liao. This entry was posted in Posters on September 6, 2016 by rjposters.